SINGAPORE, 28 OCTOBER 2015 – Shopping for wines and spirits, and cosmetics and perfumes at Changi Airport has become even more convenient with the introduction of iShopChangi’s collection-on-arrival service. Just like purchases made before departure which do not attract the respective duties or 7% goods and services tax (GST), shoppers enjoy the same savings for their purchases collected upon arrival. For beauty items, the 7% GST is absorbed by The Shilla Duty Free, while passengers are entitled to buy up to their duty-free allowances for wines and spirits. 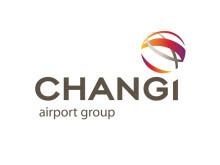 Members of Changi Rewards, the airport’s loyalty programme, will also earn rewards points. The purchase mechanism is simple. Following purchases and payment made online, the items are packed for passengers to collect at the respective DFS (for wines and spirits) or The Shilla Duty Free stores (for cosmetics and perfumes) at Changi Airport’s arrival halls. Collection can be done any time for wines and spirits, and between 6am and midnight for cosmetics and perfumes. To allow passengers a longer window to finalise their selections, purchases can now be made as early as two weeks to 18 hours before their flights. “The digital revolution has changed the way many browse, shop and purchase products, resulting in online shopping becoming more popular among shoppers. We saw an opportunity to serve our passengers better, by introducing duty-free online shopping with iShopChangi two years ago. 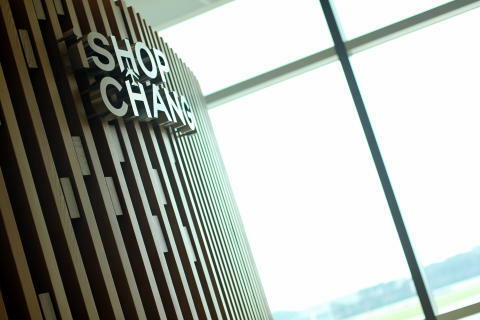 Our extension of iShopChangi’s service to arriving passengers provides shoppers with even greater convenience, value and variety when they shop with Changi Airport,” said Ms Ivy Wong, Senior Vice President, Airside Concessions, Changi Airport Group. The duty-free product range on iShopChangi boasts more than 6,000 items across seven categories including Beauty, Wines and Spirits, Chocolates and Delicatessen, Fashion, IT and Electronics Timepieces, and Home. Popular brands available include Estee Lauder, SK-II, Laneige and GoPro. Brands that have come online recently include Mont Blanc, Swarovski, Pandora and Risis.